In her capacity as Director, Legal Talent, Jennifer oversees the lifecycle for professionals at the firm and provides strategic direction for recruitment, career development, performance management, compensation, mentoring and coaching. Jennifer also sits on the firm’s National Diversity and Inclusion committee. 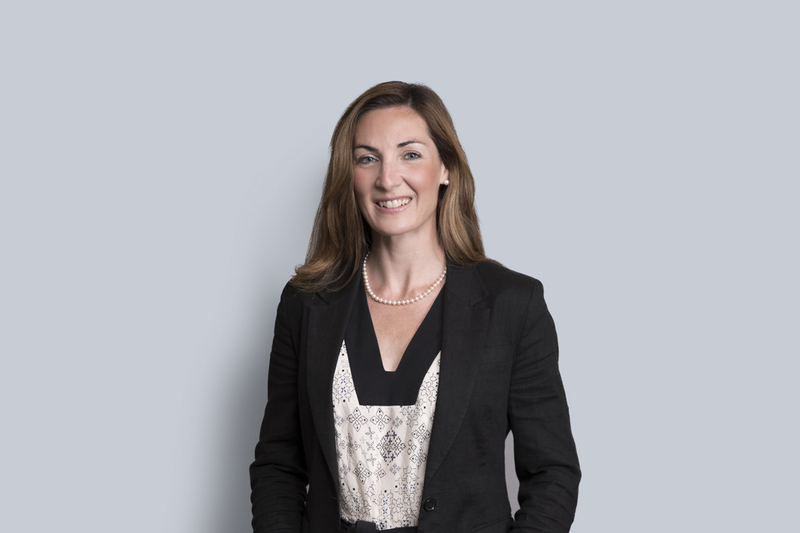 Prior to transitioning from practice to the Talent and Diversity team as Director, Legal Talent, Jennifer started her career at Miller Thomson as an Articling Student. She then became an Associate, a Partner and an Associate Counsel in the Business Law Group where she advised clients on a variety of corporate and commercial law matters and private company mergers and acquisitions. Over the course of her 15 years at Miller Thomson LLP, Jennifer has been a mentor to students and associates and has served on many firm committees, including the Student Committee, Women’s Leadership Initiative, National Professional Development Committee and Knowledge Management Committee.